All fobs must be purchased online. 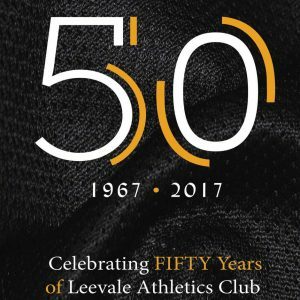 Fobs to allow access to the High Performance Centre are available for purchase for a once off fee of €50 for Leevale members. This is open to all club members aged 18 years and older. Senior members 18 years and older who have purchased a fob have access to the clubhouse from 7am – 10pm. Only members who have purchased fobs are entitled to use the clubhouse. Juvenile members U12–18 can only have access to the clubhouse during schedule coaching sessions with their coaches. The Centre is for the use of Leevale AC athletes & members who have purchased an access fob. The Centre is open to all members, 18 years and older, daily from 7am – 10pm. 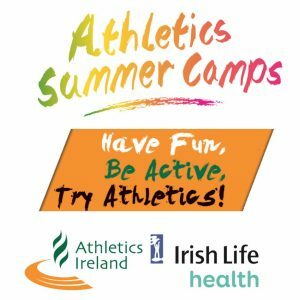 Juvenile athletes U12 – U18 can only use the facilities in the presence of an authorised coach. A unique FOB is provided to all members who have access to the Centre. To gain admission the membership fob must be swiped on entry. Members are responsible for the security of their assigned fob. Fobs remain property of Leevale AC and must be returned at end of HP Centre membership. Misplaced or lost fobs must be reported to the club registrar immediately @ registrar@leevale.org. There will be a charge of €50 for fobs that are not returned. Membership fobs are non-transferable and members must not allow your fob to be misused. The Centre is available to coaching groups on a scheduled basis and must be booked in advance on the online google calendar. Scheduled bookings have priority in the sports hall. Ensure that runners / footwear are clean before entering the Centre. All equipment must be used appropriately having regard to the health and safety of you and others. High jump and pole vault mats can only be used by athletes training for these events. Laying, standing or playing on the mats is not permitted. Under no circumstances can FOOD or DRINKS (other than water) be consumed in the sports hall. There is strictly NO CHEWING GUM allowed in the Centre. Users of the Centre must get changed in the locker rooms, leaving their garments and footwear neat. It is not allowed to get changed in the sports hall. Sports bags are not permitted in the sports hall. Spikes may only be worn on the Mondo surface. Spikes must not be worn in the gym area or in any other location in the building. Keep all areas clean and tidy. Please take all rubbish home for disposal. All equipment/weights must be returned to its correct location after use. Under no circumstances can any equipment be removed from the premises. Leevale AC will not be held accountable for any valuables left by the participants in the changing rooms or anywhere on the premises. All incidents, accidents or damages must be reported to management committee. Ensure all doors are secure before leaving the premises. Any person who acts in a manner that presents a risk of injury to themselves or to others may have their access rights suspended or in certain cases cancelled. Any person found in breach of these rules may have their access rights suspended or in certain cases cancelled. 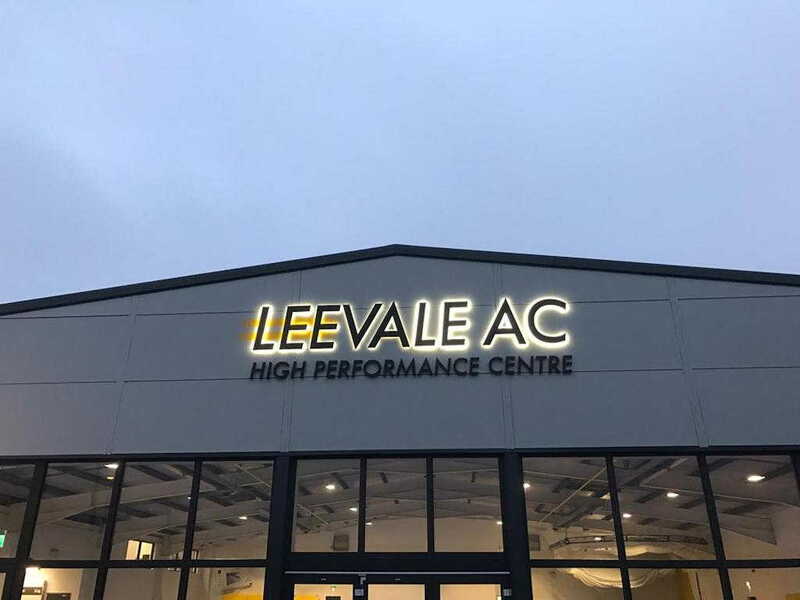 Other issues relating to the Centre in the rules and guidelines are the responsibility of the managing committee of Leevale AC.